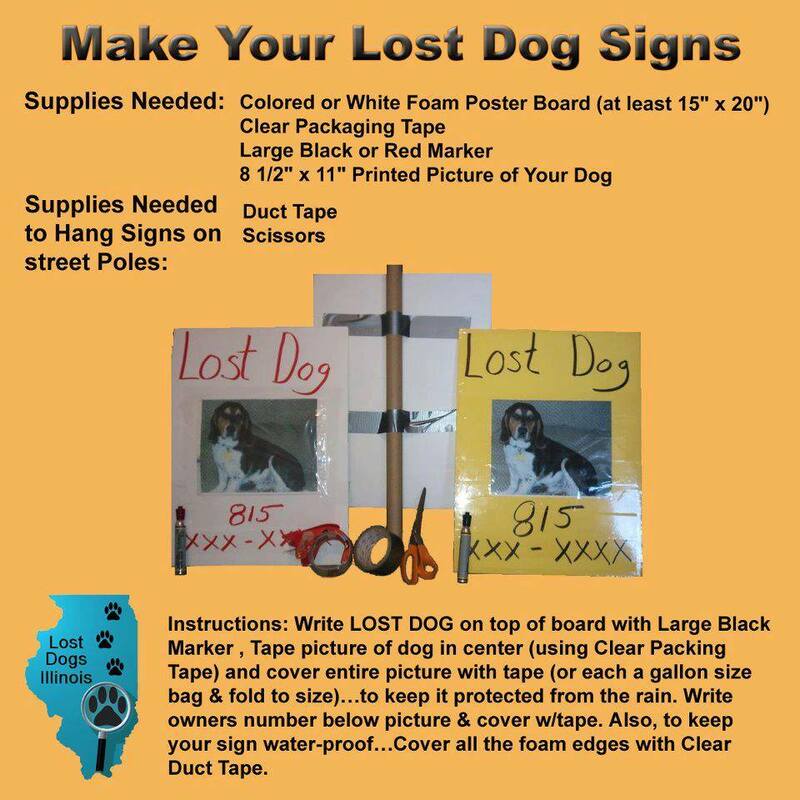 Our thanks to Lost Dogs Minnesota doggie volunteer Lilly for this helpful tip! 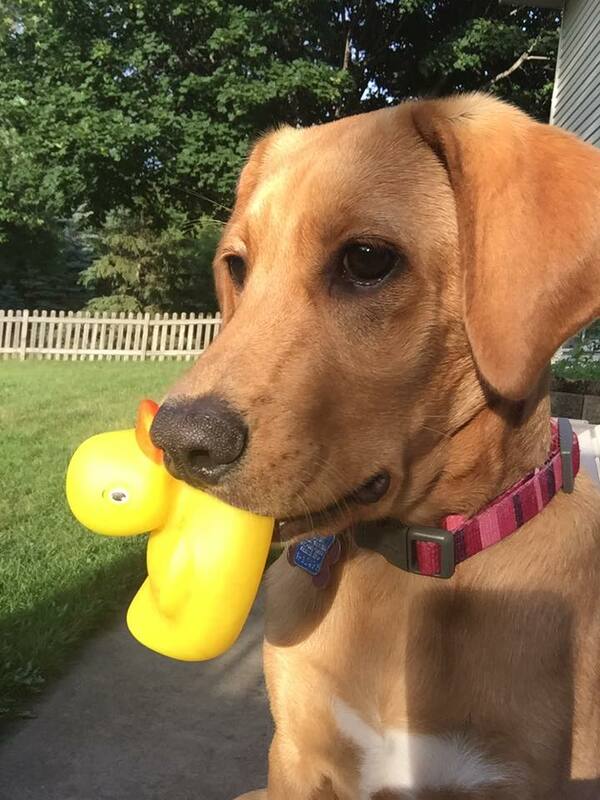 Please be safe and use gloves to avoid being bitten by a skittish dog when using this method. 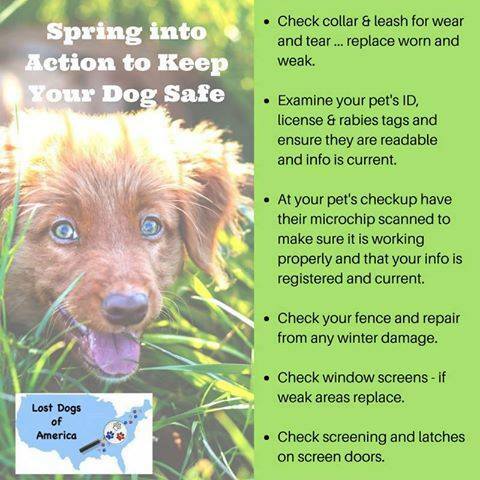 With our nice warm weather, be sure to get out in your yard and check your fence for weak areas that may need repair. 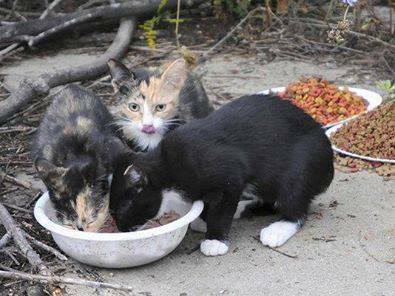 Also be sure to check your pet's tags and make sure they are accurate and easy to read. 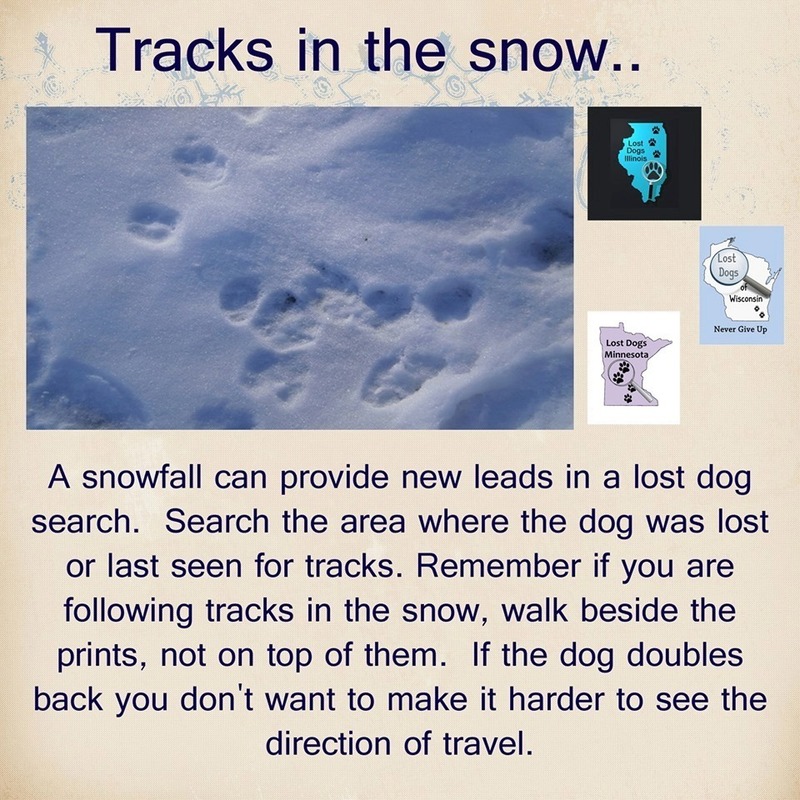 Snow is very helpful when your dog is missing! 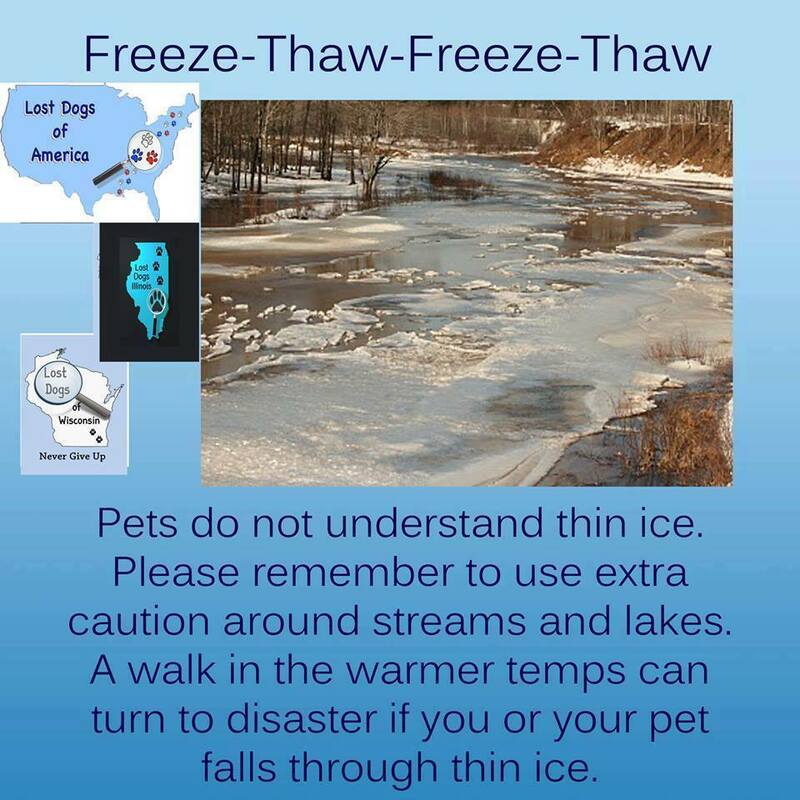 With the recent warm weather and rain, the ice may not be safe. 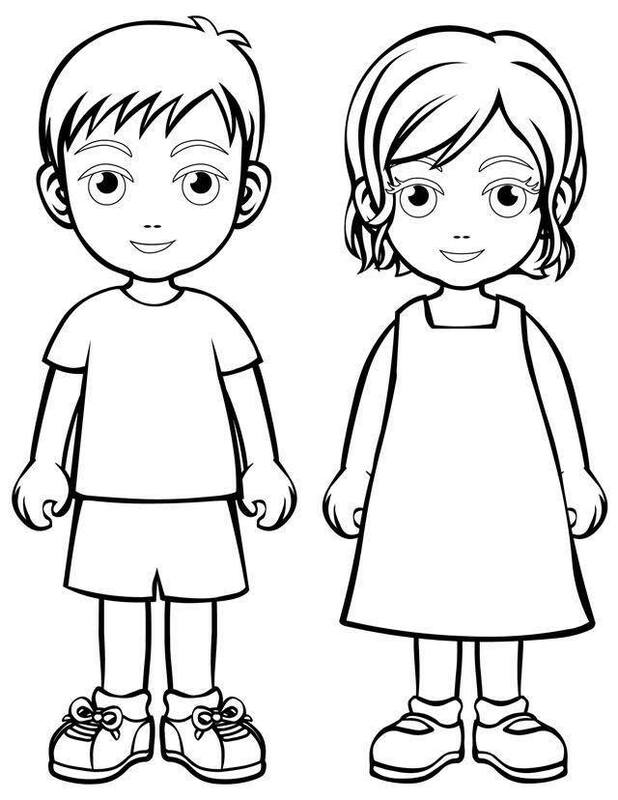 Be sure to keep your pet on leash in order to keep him safe. 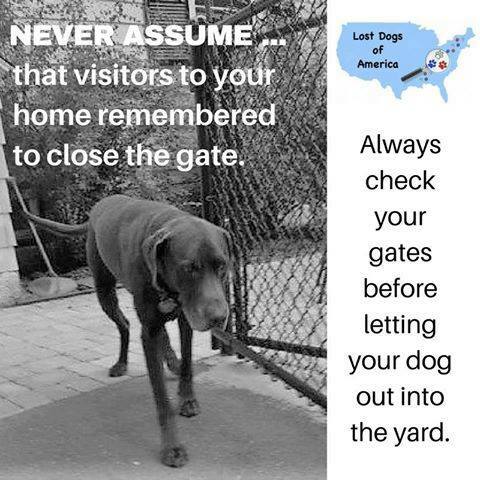 Dogs frequently go missing when a gate is left open by a contractor, meter reader, delivery person, family member or friend. Don't let it happen to you! Never post pictures with children of your lost dog! When the weather gets cold. 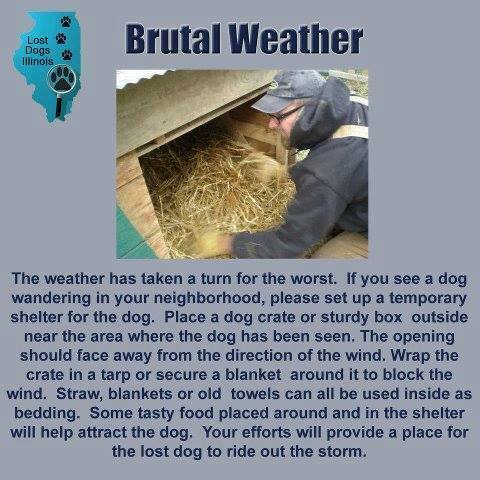 It is a good idea to set up a shelter for lost dogs to find cover.